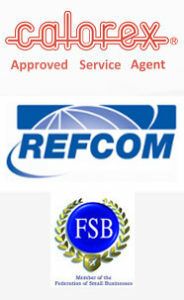 All units are removed and disposed of in line with government regulations. Carolex swimming pool heaters will allow you to enjoy those early morning swims even in the darkest days of winters. 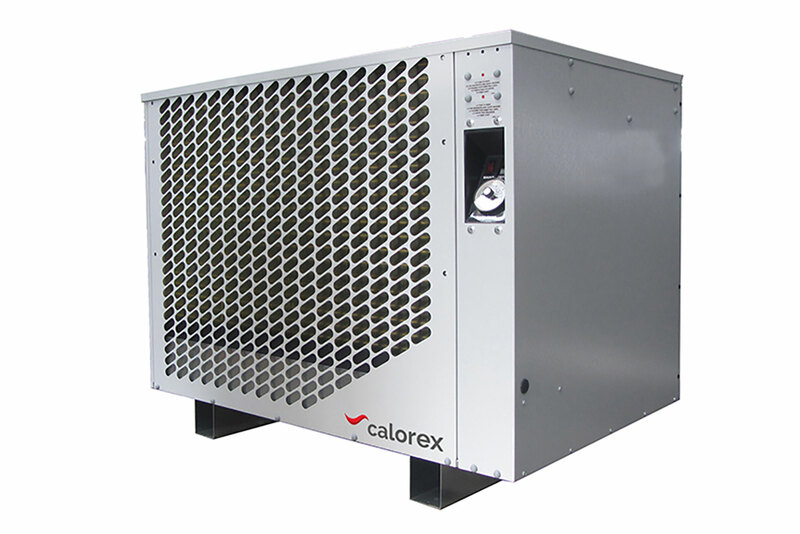 Calorex Pro-Pac heat pumps are specifically designed for swimming pool heating. Heat pumps are recognised as the most sustainable way to dynamically heat swimming pool water and with a Calorex heat pump you will save both energy and operating costs. 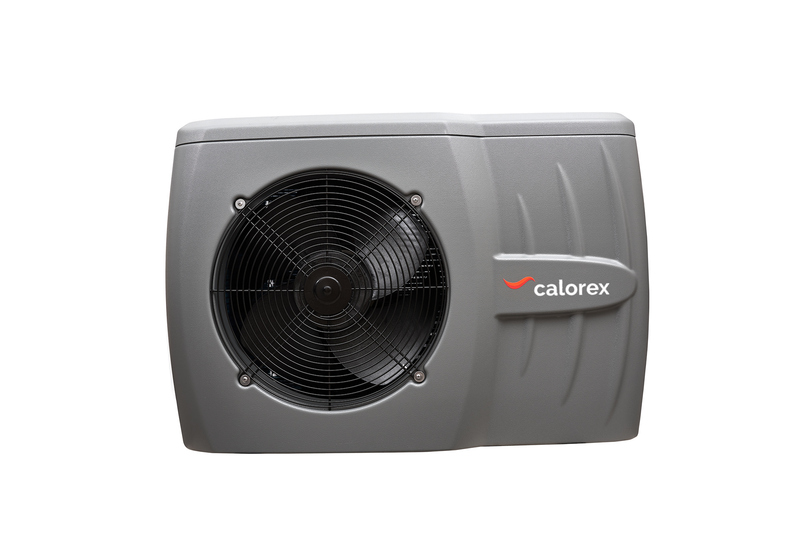 The Pro-Pac X are a range of heat pumps designed to work throughout the year when air temperatures are above 5°C. Pro-Pac X heat pumps are suitable for outdoor pool heating or pools with a semi-permanent enclosure to extend the useable period of a normal outdoor pool. The Pro-Pac Y are a range of heat pumps designed to operate in air temperatures as low as -15°C and are ideally suited for heating indoor or outdoor pools all year round. 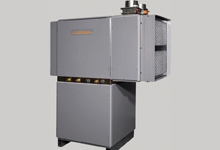 Calorex water chillers are ideal for cooling water in a variety of applications. They can provide cold-water for showers in homes or leisure clubs, plunge pools in spas, water immersion pools for sports recovery or even water for process cooling. 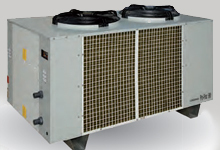 For all your pool heat pump requirements get in touch with us.